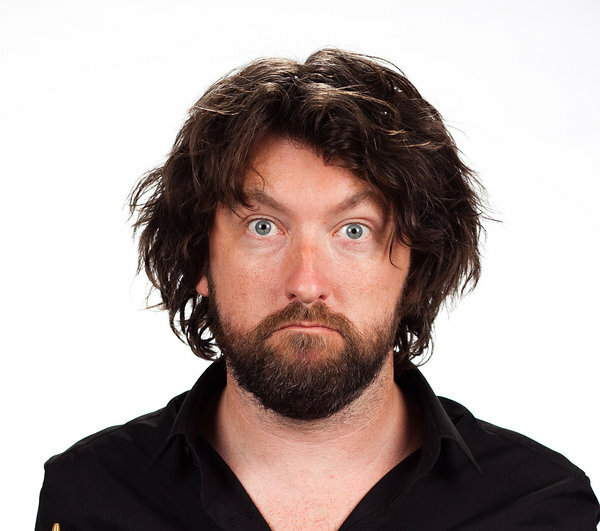 Keith Farnan is one of those rare comedians who can be hilarious and thoughtful at the same time. His material is topical and often political but presented with the easygoing charm that Irish comics master. Farnan has performed at festivals and in clubs around the world and participated in TV shows in the UK, in mainland Europe and in the US.